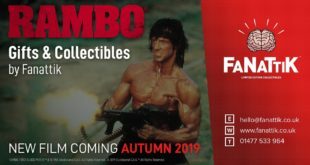 The deal, brokered by Creative Licensing Corporation, will cover all of the titles in the Rambo series including First Blood, Rambo First Blood Part II and Rambo III. 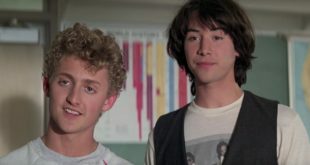 The firm has tapped Max Arguile's Reemsborko to grow the licensing programme in anticipation for the release of the third film, Bill and Ted Face the Music. "The Howling celebrates its 35th Anniversary this year, so we felt it was a perfect time to show our love for it by creating new products." It's the movie franchise that launched the career of Keanu Reeves and had kids and adults quoting 'Wyld Stallyns' ever since. CLC's president, Rand Marlis talks the longevity of this 'Excellent' classic brand, dude. CLC celebrates the milestone years of classic film titles The Terminator, Terminator 2 and Bill and Ted's Excellent Adventure. Creative Licensing Corporation extends representation with new three-year deal.